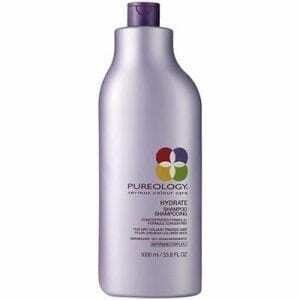 Fall in love with this MOISTURE enriched conditioner that is the perfect compliment to 7SECONDS™ Shampoo. 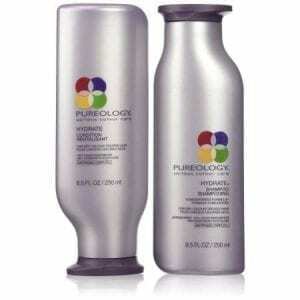 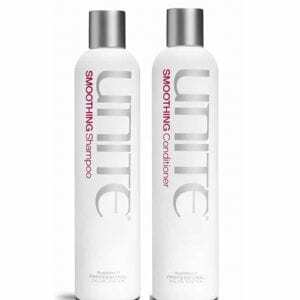 Not only will it add brilliant SHINE, it will also PROTECT your hair from UV rays, thermal damage, and color fading. 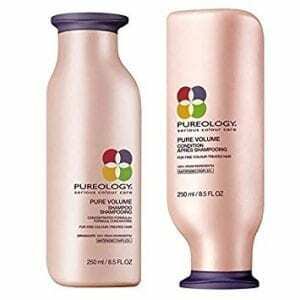 And of course, it is paraben and sodium chloride free.